Congrats to Ethan Max on being the lucky winner of the Matt den Dekker 2009 Upper Deck Series 2 USA Baseball National Team Game Jersey. 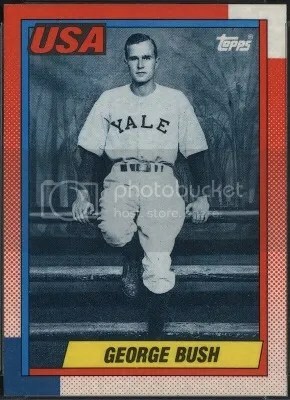 Once Ethan Max sends me his mailing address, I will ship this card for free. Thanks! 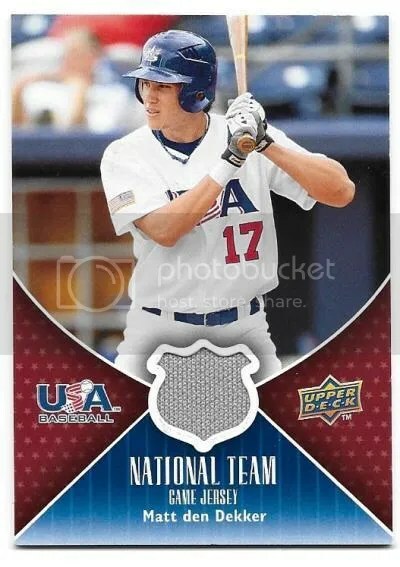 This contest is for a Matt den Dekker 2009 Upper Deck Series 2 USA Baseball National Team Game Jersey. Good luck!!! This contest will end Friday, February 12, 2016 @ 8:00 p.m. EST. 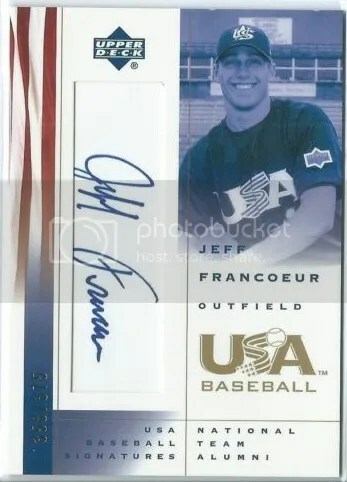 Congrats to Matt Gilman on being the lucky winner of the Nico Hoerner 2013 Panini USA Baseball Champions Certified Mirror Red Auto #’ed/49. 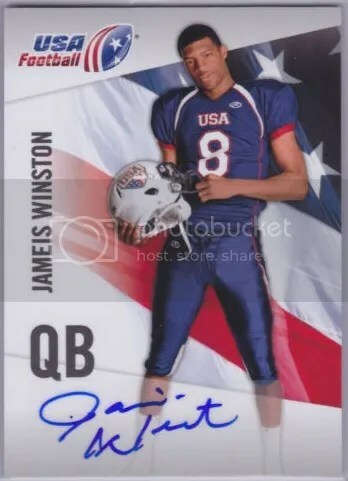 Once Matt Gilman sends me their mailing address I will ship this card ASAP. Thanks. 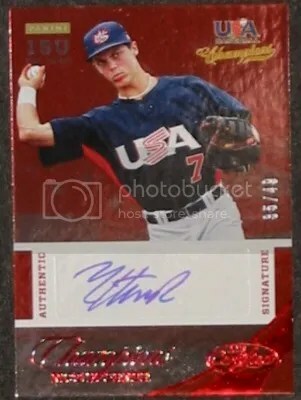 This is a contest for a Nico Hoerner 2013 Panini USA Baseball Champions Certified Mirror Red Auto #’ed/49. Good luck!